Last Saturday, I was at the newly-opened Century City Mall in Makati with my family. I was invited to the gala launch on Thursday, but I watched the press preview of Repertory Philippines’ Noises Off so I had to miss it. Luckily, my mom insisted on seeing the mall. A lot hasn’t changed since the last time I went there a few weeks ago with my boyfriend (he wasn’t my boyfriend then). Not all the stores were open, but from what I could see, it’s beautifully laid out. 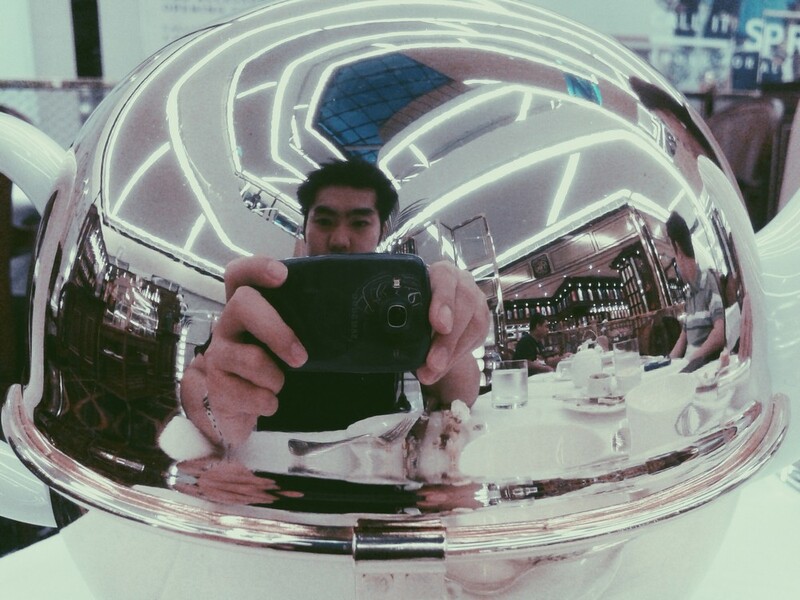 They made the most out of the limited space they had and the result is a luxury mall with beautiful furnishings. Even their restrooms are beautiful, and the hand soap they had was a deliciously-scented raspberry. I hope they won’t change it to the cheaper kind that smells like dishwasher. I was at the private opening of SM Aura and was later disappointed when they changed the hand soap from a flower-like scent to lemon when it opened to the public. 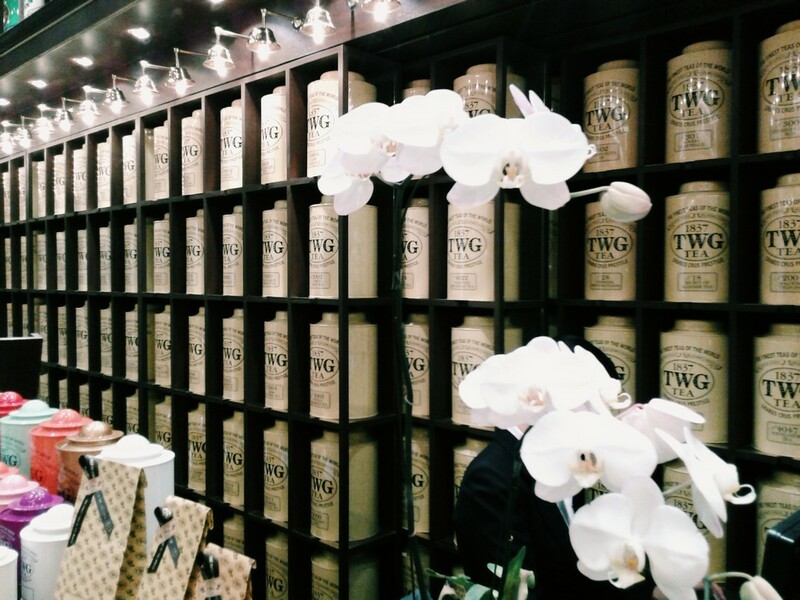 My favorite store at Century City Mall has to be TWG, the luxury tea house from Singapore. It is home to around 800 tea variants from all over the world, ranging from the affordable (P300) to the insanely expensive (P10,000). 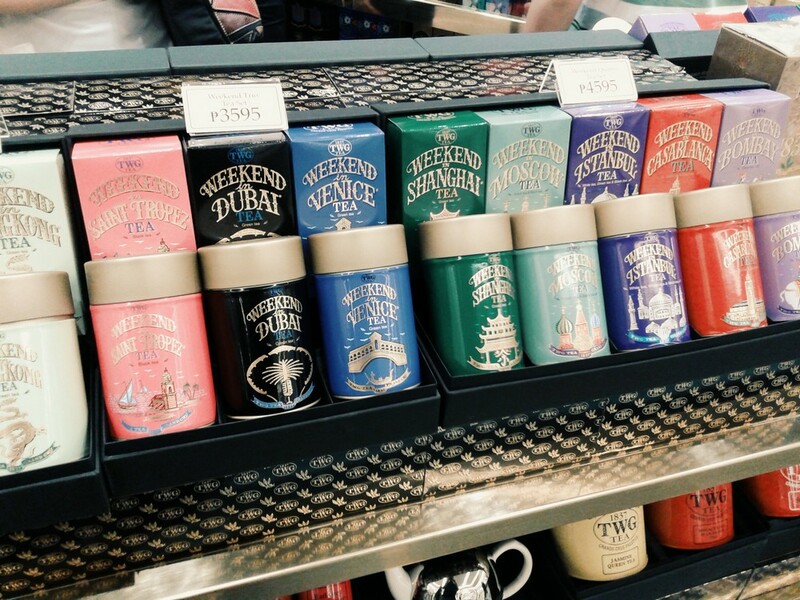 It was paradise for a tea-drinker like me. 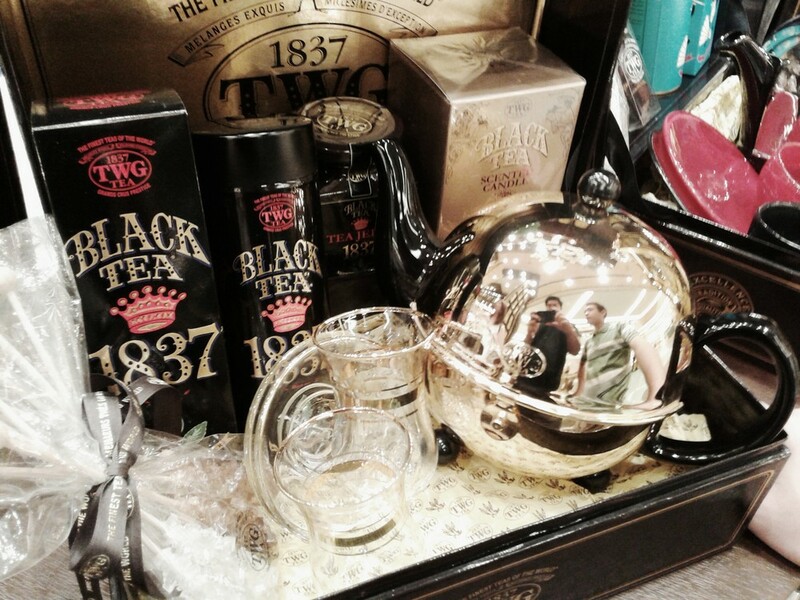 My family and I had afternoon tea after snacking on Caliburger, and we had a pot of the silver moon tea. It’s a green tea blend of red woodland berries and a vanilla bouquet, and my brother who hates tea had several cups. It was so good. 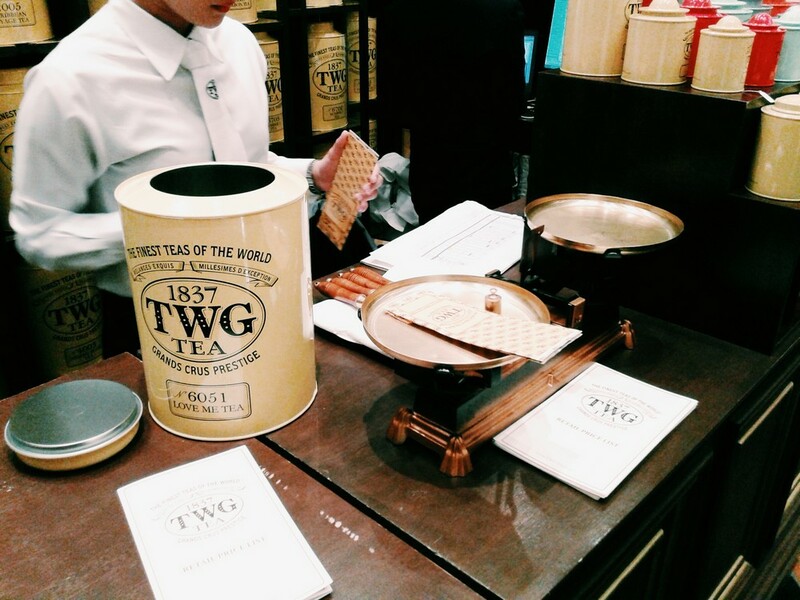 What I love about TWG in the Philippines is that the staff isn’t snooty at all. Considering that their interiors are opulent and some of their tea blends sell for P10,000 per 50 grams, they’re all accommodating and friendly. I’ve been to the branches in Greenbelt, Resorts World, and Century City Mall and I’ve never had a bad experience. 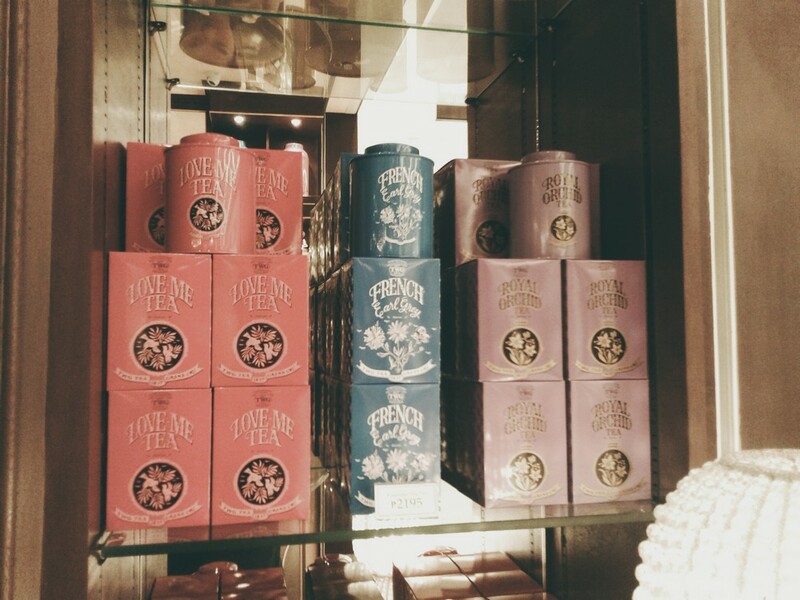 After our tea, I bought 50 grams of the Love Me tea, a fragrant green tea blend with lime blossoms and verbena. 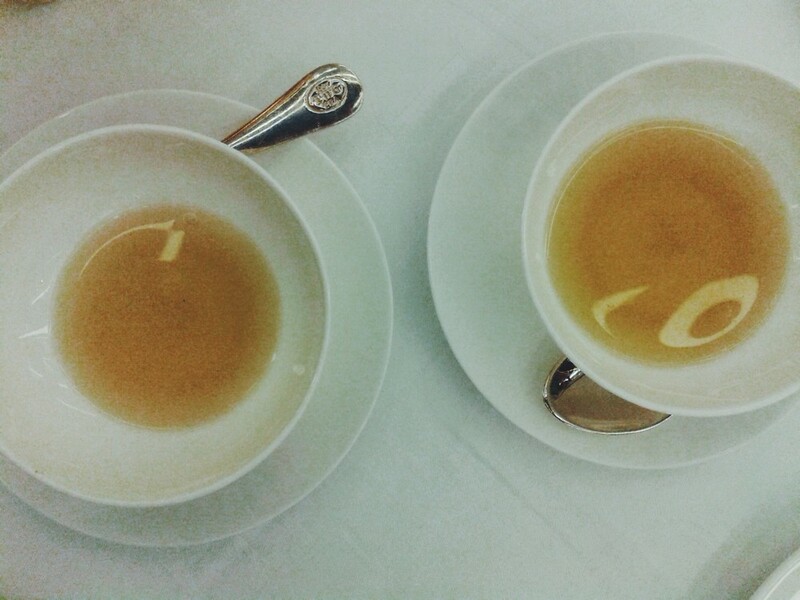 It’s the tea that my boyfriend and I had on our second date at Museum Cafe in Greenbelt, and he loved it, too. He didn’t drink tea before dating me. We later had dinner at Kimukatsu, one of the most famous katsu places in Japan with branches in Tokyo, Osaka, Yokohama, and Sendai. 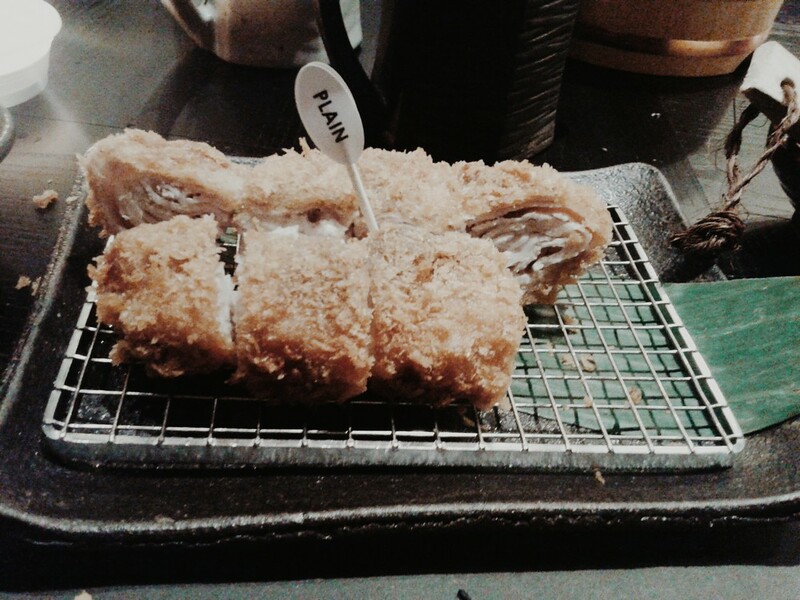 Their katsu is known for its 25 layers of high-quality pork surrounded in a crunchy batter, and we all loved it. It was perfectly crispy on the outside and the meat inside was juicy and tender. I had the plain katsu, while my brother had the cheese, and my mom had the garlic. Even the cabbage, rice, and miso soup were divine. By the end of the night, we watched Captain America: Winter’s Soldier at the cinema. I’m not a fan of superhero movies but I wanted to spend more time with the family and see the cinema. We watched at the Premiere Cinema, which had 60 fully-automated leather seats and a 7.1 Dolby Atmos Surround Sound system. It’s directly connected to the Premiere Lounge with optional butler service. Each ticket comes with unlimited popcorn and a drink from Tater’s, and I’m not sure if it’s just me, but even the popcorn and iced tea tasted better. 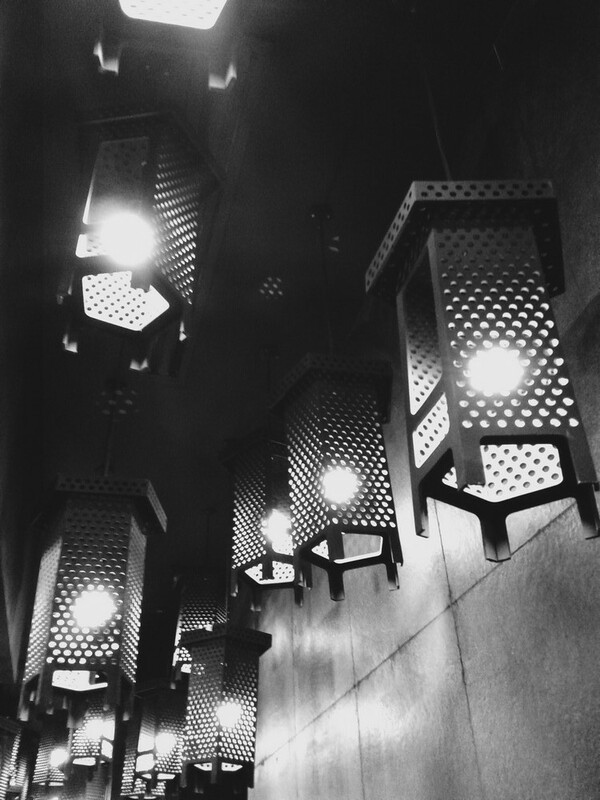 The theater was more intimate than other cinemas, and I loved the reclining seats. Even the visuals were top-notch. As for the movie, it was superhero-themed so I thought it was okay. I did appreciate how crisp Chris Evans looked on the screen. Century City Mall is the first retail development from Century Properties’ Century City. It’s the newest mall to open in Makati in close to 10 years, and is called the Mall of Modern Makati. The five-level mall is home to the latest in fashion, dining, beauty, and home furnishings. The fourth and fifth floor of Century City Mall is an al fresco dining area that boasts views of Makati. 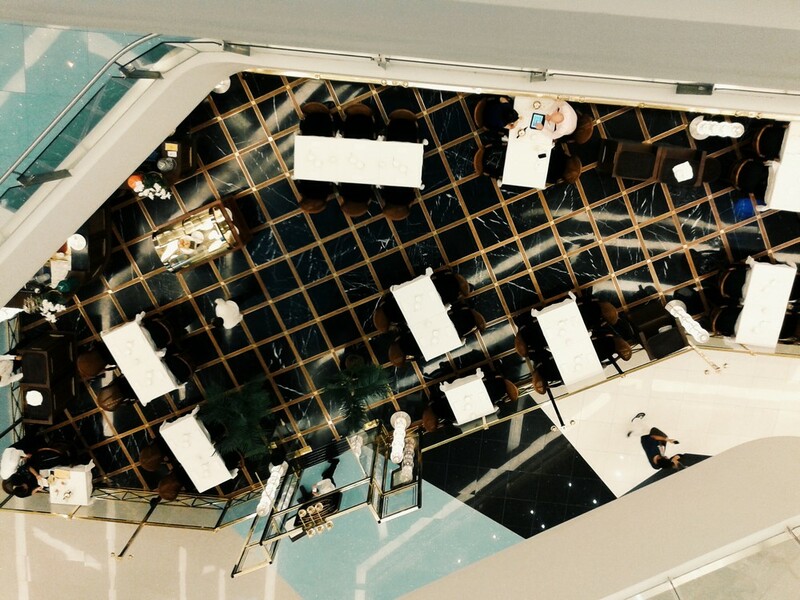 The Century City Mall Concierge offers personal tours of the mall, personal shopping assistance, transportation arrangements, and table reservation assistance in any of the mall’s restaurants. Century City Mall is located along Kalayaan Avenue in Makati City. It’s a luxurious respite from the hustle and bustle of Makati Avenue.